She my get another set of wheels in the near future . This lack of 928 content. 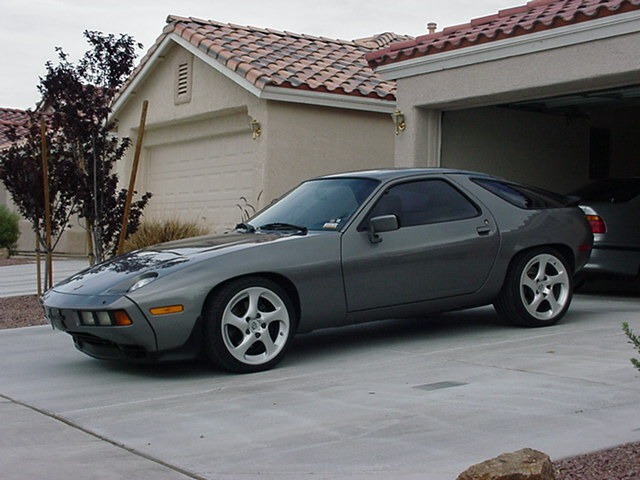 At least post a pics of your 928 in the middle of that. Maybe I didn't understand the post well enough, but I would not get rid of those wheels. 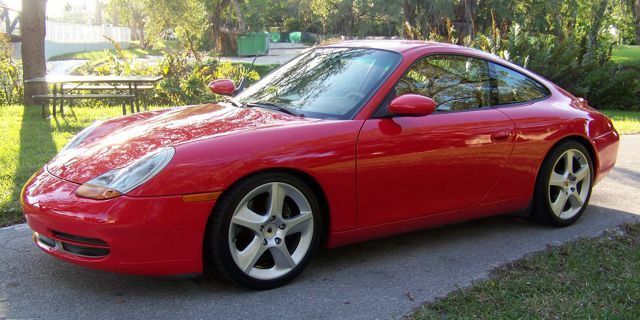 Sport Techno wheels are rare on 996s. As long as they are factory wheels and not replicas. More like going to the dark side than "coming out of the closet".....You had me wondering there for a moment....not that there is anything wrong with that. 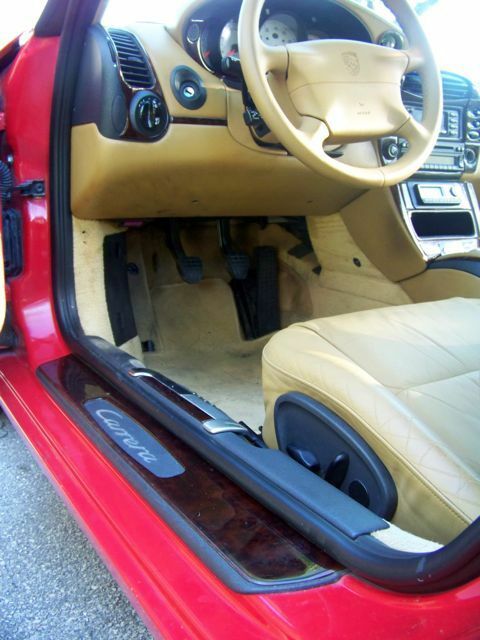 I think coming out of the closet is appropriate in this case... That car is so gay. Ohhh, that's too bad Darien. 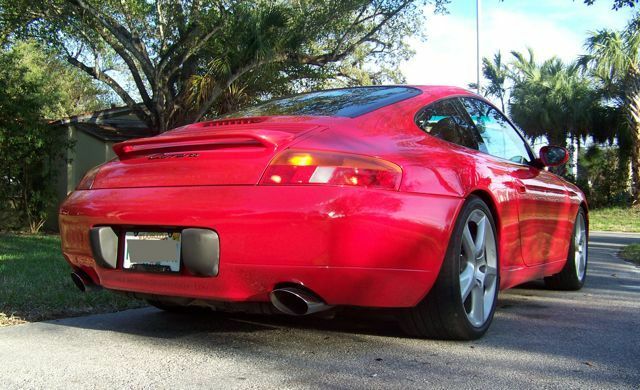 Sweet looking 996! Congratulations on your new addition. Those wheels look great on it and if they are genuine, why change them? There are those who are concerned that you are Bi: You like having eight in the front AND six in the rear? Congrats Darien! Looks like a beauty! Now you have a bunch of OTHER model specific items to learn about. They do work quite well are fun on the track.